A counter circuit is usually constructed of a number of flip-flops connected in cascade. Counters are a very widely used component in digital circuits, and are manufactured as separate integrated circuits and also incorporated as parts of larger integrated circuits. Each is useful for different applications. Usually, counter circuits are digital in nature, and count in natural binary. Many types of counter circuits are available as digital building blocks, for example a number of chips in the 4500 series implement different counters. Occasionally there are advantages to using a counting sequence other than the natural binary sequence—such as the binary coded decimal counter, a linear-feedback shift register counter, or a Gray-code counter. 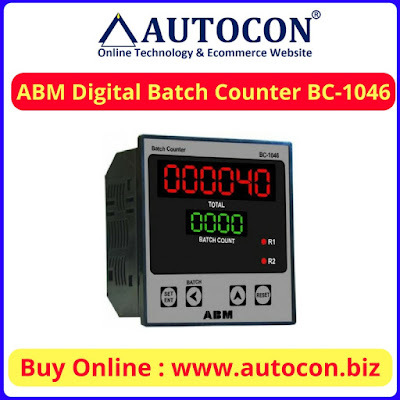 Applications : Counters are useful for digital clocks and timers, and in oven timers, VCR clocks, etc.